Welcome to ESM the home of the most affordable, durable motorcycles in Africa. Established in 2005 ESM, instantly became one of the major suppliers of motorcycles to the Zimbabwean public . 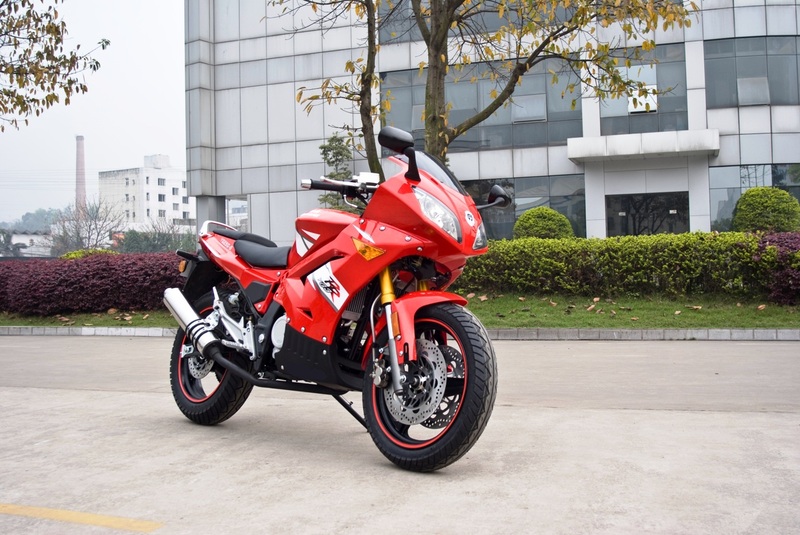 Exclusive suppliers of the popular CG125cc street bike. Zimbabwe businesses have come to depend on our motorcycles as one of their primary means of transport. Today Zimbabwe has come to realize the economic value of the motorcycle and with the support from ESM, the motorcycle has become the first choice in both business and personal transport. Eternity Star Motors provides its customers with a varied product range chosen to support the customers needs. We specialize in providing our customers with a cost efficient alternative. Providing them with a service back up and guarantee that is not matched by anyone.